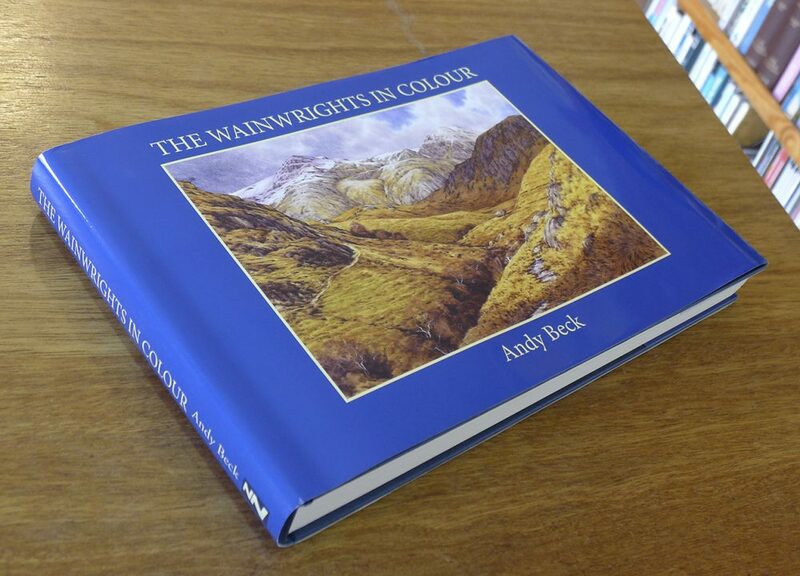 Another of my short films to show the progress of the production of The Wainwrights in Colour Book. On Friday last week I re-visited Elanders perhaps for the last time (for this book anyway) to approve of the printing of the dustjacket for the book. Over the past week or two I have tweaked the cover in colour, added the barcode and made other minor adjustments which I think make the book more attractive, from the outside at least. Here is the short film of the process at the printers. I now have a copy that is basically complete, all that it needs is the DVD included inside the back cover. I can only say that the seventeen minute DVD really gives the full background to the story which will hopefully enable readers of the book it understand the complexities and frustrations of completing this long process. Just over a week to go to the launch, exciting times now, by this time next week about 2000 copies of the book will be delivered, many of which are already earmarked for dispatch throughout the country and beyond so it looks as if I will be busy.